Breadsall Priory is the oldest Marriott hotel worldwide, this magnificent residence dates back to 1260 and is located on the edge of the Peak District. 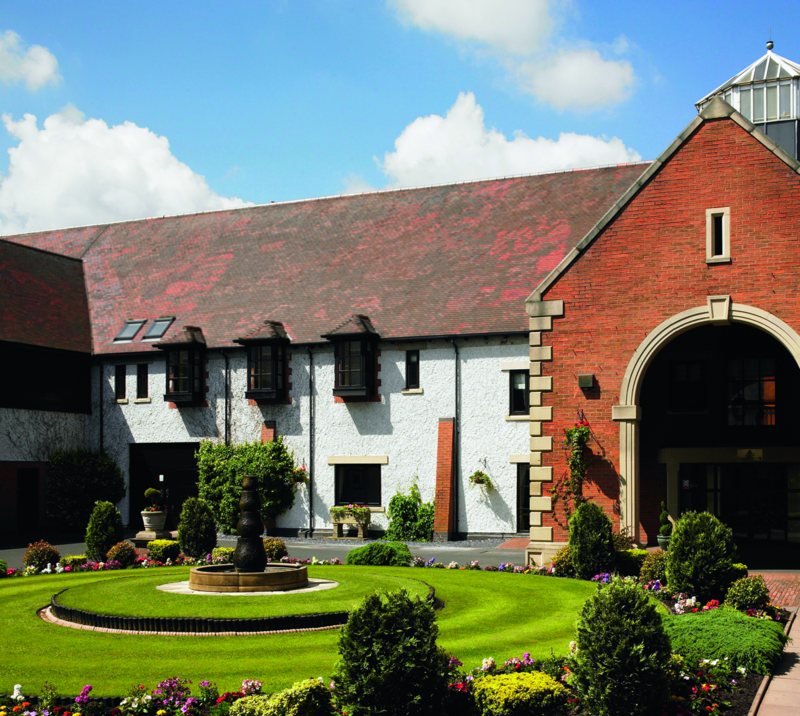 This resplendent hotel is surrounded by 300 acres of idyllic landscape and two championship golf courses the most relaxing way to spend a spa day, enjoy the day being pampered with luxurious products from Decléor . The Warwickshire countryside offers an awesome backdrop to this impressive country manor house. This is a great change of scenery from everyday life. A vast expanse of luscious grounds, gorgeous accommodation and true serenity in The Cedarwood Spa. The highly qualified therapists offer a personal service and ensure that everyone feels pampered. 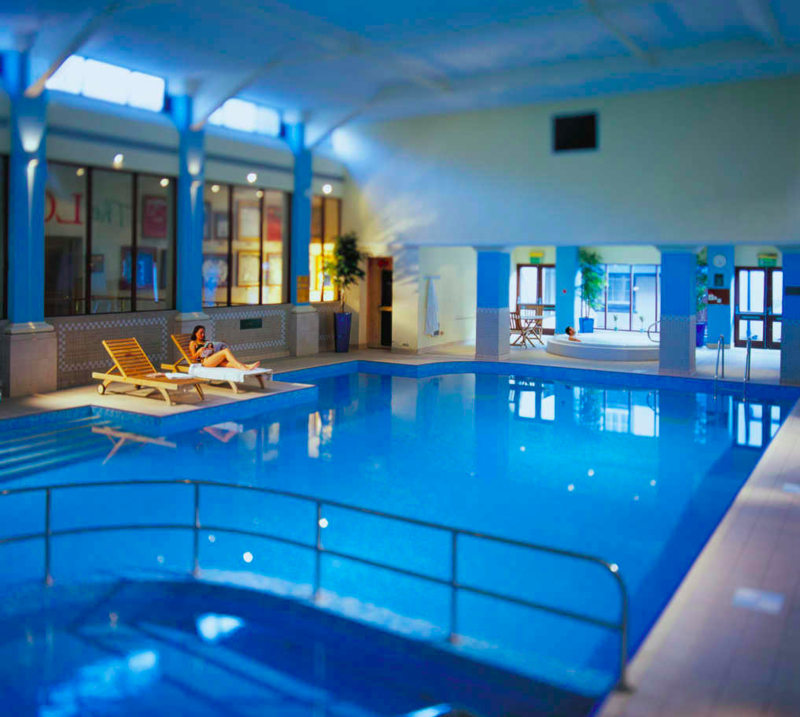 The 19m Indoor Pool is a tranquil place to enjoy a swim, you can also find sanctuary in the Sauna and Steam Room, the Jacuzzi will fizz and bubble your cares away and you will be free of tension and stress. Treat yourself to a blissful spa treatment, whether you are looking for a massage, facial or opulent body wrap you will find it all here. Manchester Airport is an excellent hotel close to Manchester’s famous landmarks and full of Cheshire charm. 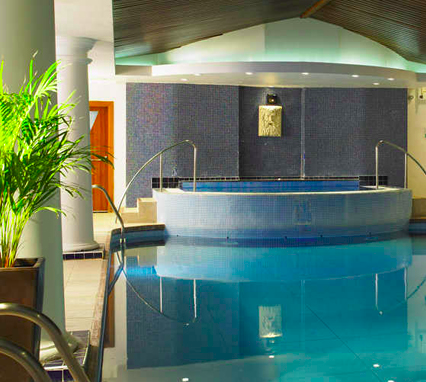 The Four Seasons Spa is located within the leisure club with beautiful treatment rooms are able to cater for small or larger groups for a wonderful spa day experience. Pamper yourself with only the best products, Decléor, Jessica, MoroccanOil and St Tropez. St. Pierre’s is a 14th Century Manor House whose magnificent surroundings are the Monmouthshire parkland which include golf courses and parkland with a jogging and fitness trail this is the superb was to spend a spa day and enjoy the gym, pool, sauna, whirlpool and steam room. While engulfing the beautiful location relax and enjoy the spa with a menu of luxurious Decléor treatments. Set in acres of beautiful Kent countryside, the leisure club at Tudor Park, is the perfect place to relax and rejuvenate, or work out and get fit. 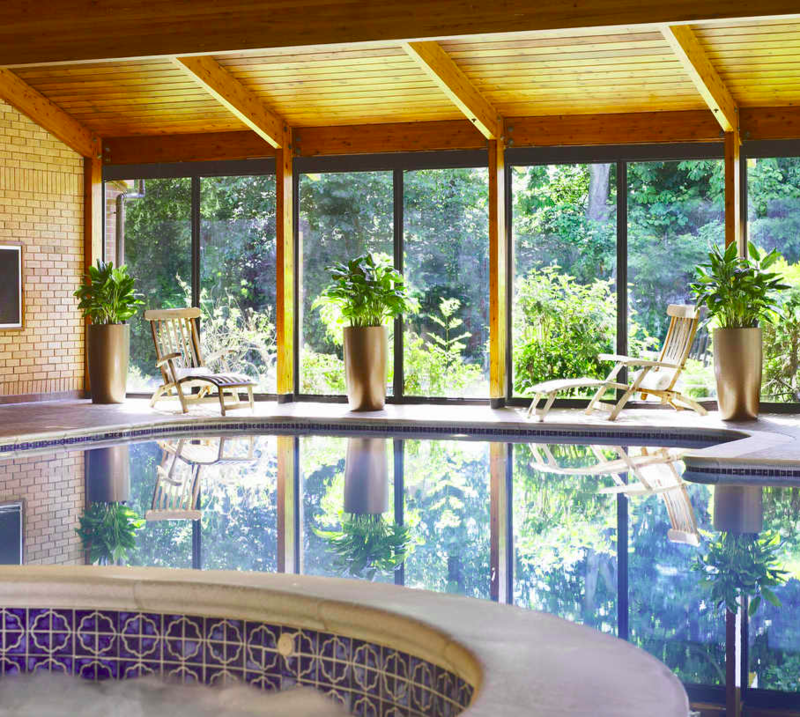 Spend time by the indoor pool reading or catching up with friends or simply de-stress in the Sauna. Enjoy the tranquil environment of the treatment rooms and indulge in a pampering experience that will leave you refreshed and revitalised. Worsley Park is set within 200 acres of beautiful parkland, a perfect way to relax and unwind while you enjoy the tranquillity of a spa day with luxurious treatments using Decléor products and use the leisure facilities, including the swimming pool, whirl pool and steam room. 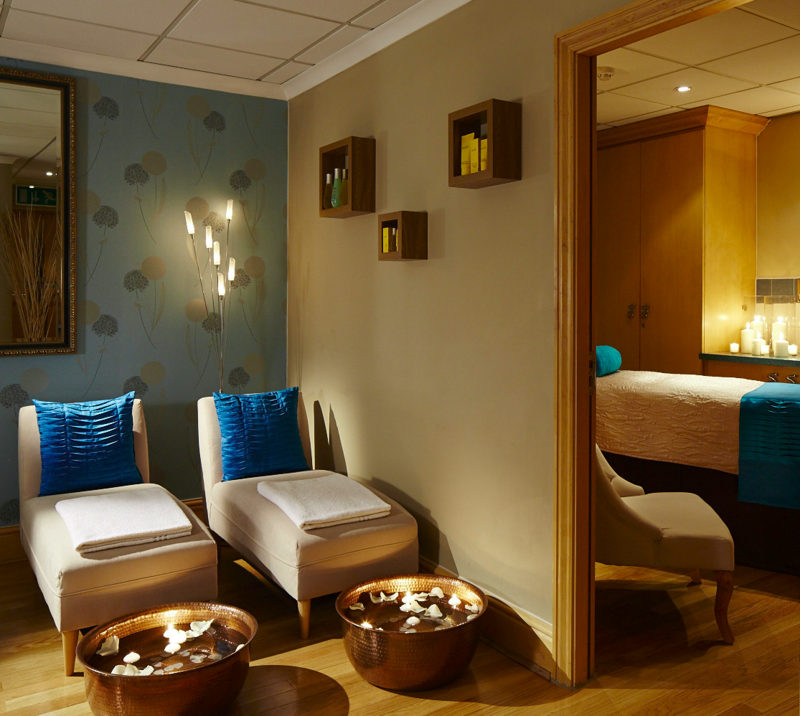 The Birmingham Marriott Spa is a great place for any occasion, whether it is a hen party or a relaxing spa day for yourself. We expertise in a range of treatments including for both females and males. After a refreshing and relaxing treatment from one of our therapists who has undergone intensive training to make your treatment even more special, why not relax further in our newly refurbished reception area to sit down and order a nice quenching drink from our Starbucks cafe or bar. Then enjoy the rest of the day by using our fantastic facilities, whether you want to relax in our heated Jacuzzi, enjoy a nice swim in our heated pool, refresh your skin with our Turkish scented steam room or just relax by our pool on a lounger. 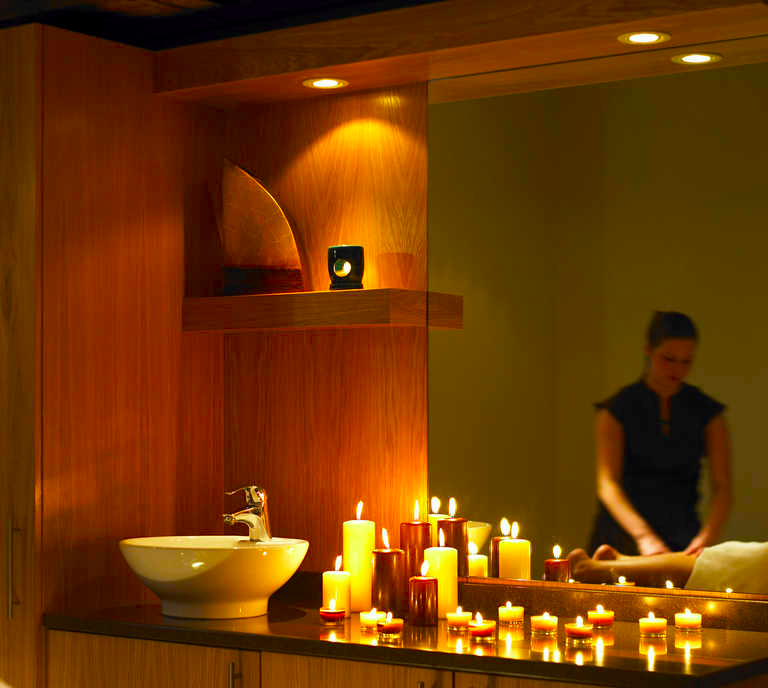 All of our facilities will cater for any of your needs for your relaxing spa day. Afterwards prepare to leave refreshed and rejuvenated, filled with a lingering sense of calmness. Located within the luxury Bexleyheath Marriott Hotel, our Beauty Rooms combine premier facilities with a friendly, personal approach. 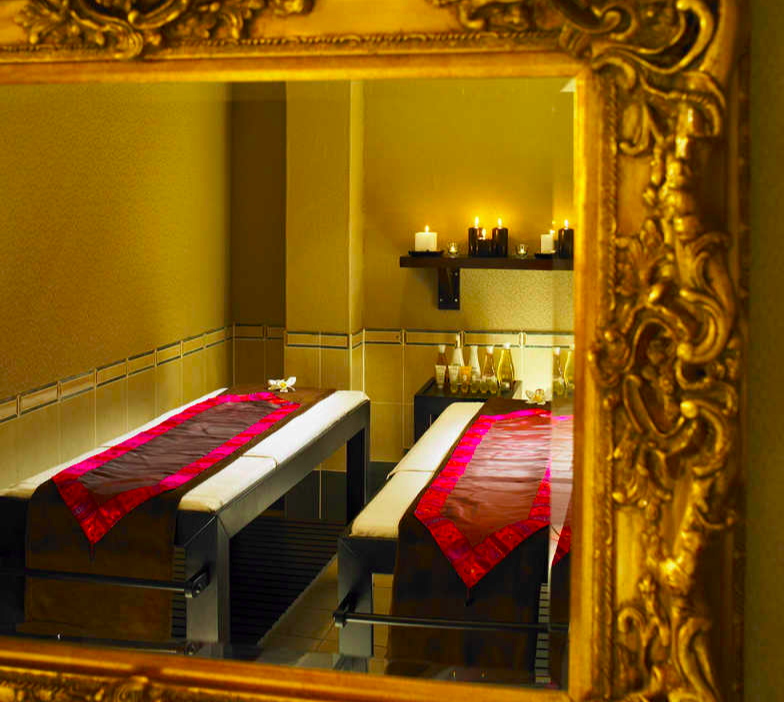 In the hands of our skilled therapists, you can enjoy a touch of luxury and so much more. Using only the most exclusive, purist products available, our treatments are designed to offer the ultimate in holistic beauty care and supreme relaxation. Prepare to emerge feeling refreshed and rejuvenated, with a deeper understanding of health and well-being and imbued with a lingering sense of calmness and harmony. 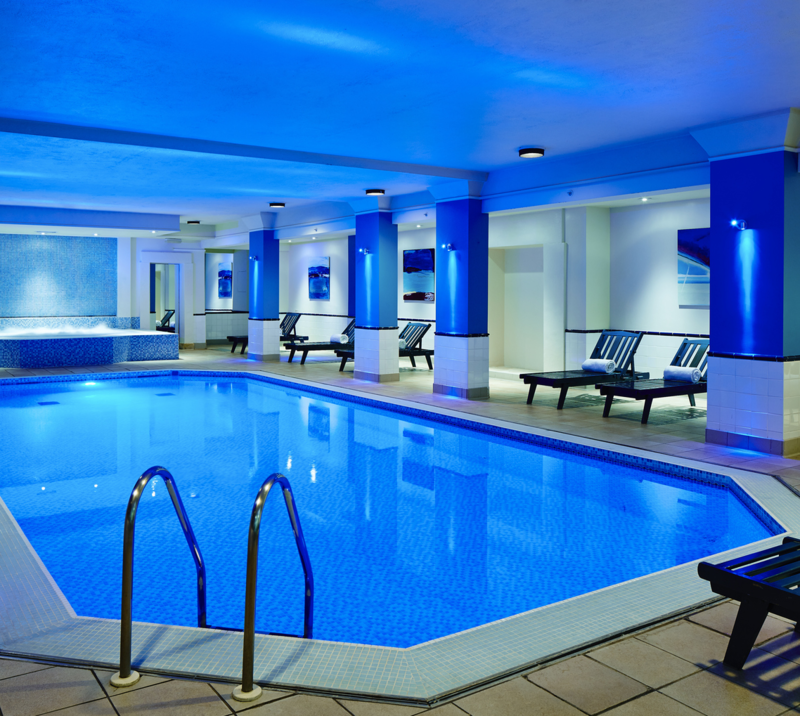 Lunch can be added to any of our Spa Day Packages for £15 per head, with a choice of food from our Poolside Menu. •	Spa Days are between 10am and 5pm. •	Treatment times may be subject to change and include consultation, preparation, treatment and aftercare advice. If you wish to book additional treatments, we recommend these are made at the time of booking to avoid disappointment. •	Please arrive at least 20 minutes prior to first treatment. •	On arrival please check in at Spa Reception where your Spa Day itinerary will be confirmed. •	Where light lunch is included in the day packages the hotel restaurant and/or menu applies according to the package details. •	Robes & Slippers are mostly* available for Spa Day packages but may require a charge or returnable deposit. Please refer to package details at your chosen destination. *Excludes Breadsall Priory. •	No third party voucher packages are to be booked online. Third Party Vouchers will not be honoured unless booked via telephone on 0800 054 6505, or directly at your chosen Spa. 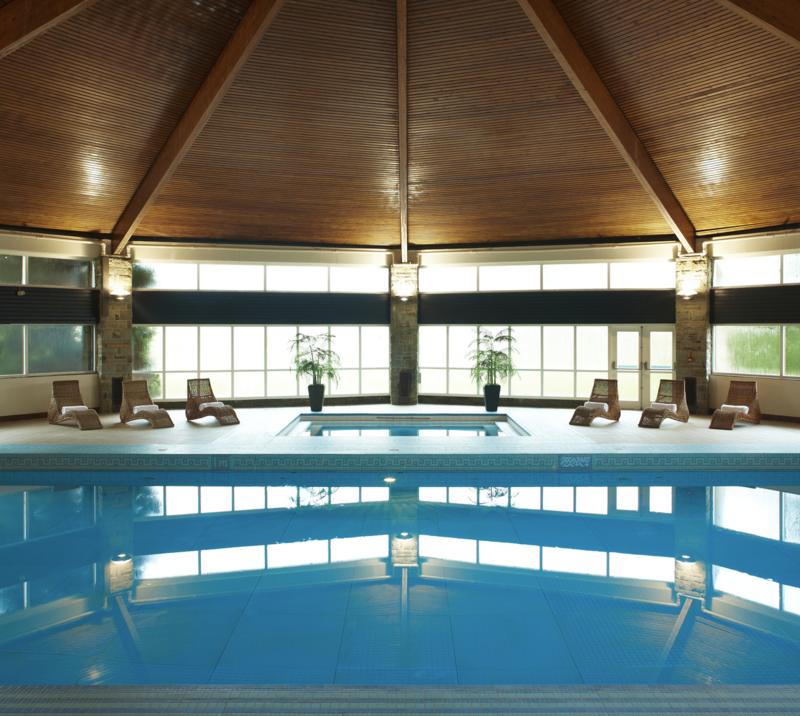 •	Group bookings of over 6 people including Hen Parties must be booked direct with the Spa. •	Age Policy - Use of facilities during Spa Days are subject to Age Policy and Medical Conditions - see full T&Cs. •	Cancellation Policy - Full charge of the package(s) booked if guest does not show for the appointment. Full charge for the package(s) if less than 12 hours’ notice is given. 50% charge if less than 24 hours’ notice is given. Click to see full Terms & Conditions.